There you are, just minding your business and maintaining your tank as usual when suddenly… Unwelcome water droplets are rolling down the corners of the tank! You see the moisture around the base and realize there’s a problem. Should you buy a new tank? You could… Or you could get some sealant and fix it for a fraction of the cost and just a little extra effort. Which Silicones Are Safe For Aquarium Use? From Momentive, the RTV108 silicone comes in a 300ml tube. It’s suitable for use in a caulking gun or for handheld applications. This is a high-performance silicone built to withstand temperature extremes in both directions. It doesn’t contain toxic additives or colorants. As a general purpose one part silicone, the RTV108 bonds well to aquarium glass and even old silicone left on the tank. It’s transparent, making it a good fit for most aquariums aesthetically. Consistency of the silicone is similar to paste, so it’s easy to apply anywhere in the tank. It’s FDA 21 compliant, USDA certified, NSF standard 51, USP 23, and meets Mil-a-46106 military standards. For a good all-purpose transparent silicone, this is a good choice. 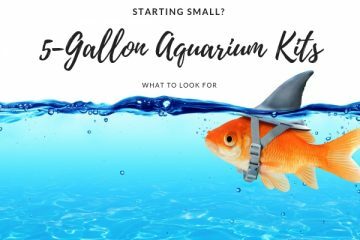 You can work on large and small tanks for fresh and saltwater aquariums. It’s simple to use and completely safe for marine life. 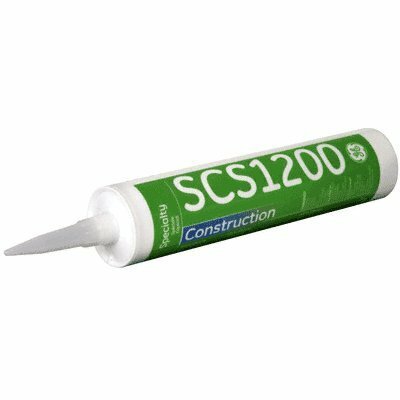 Another transparent silicone, the GE 1200 series construction silicone comes in a standard 300ml tube fit for a caulking gun. The bright green label is easy to spot, with the SCS1200 model number clearly visible. As a construction grade silicone, you’ll find this product to be tough enough for any tank. It can be used to bond glass panels together and also seal the inside. You can use this for any tank building and DIY aquarium maintenance. Curing can be done by simply letting the silicone rest until it’s fully dried on. You’ll notice a rubbery, flexible consistency in the finished product. The flexibility helps it to remain strong in a wet environment while also sealing against leaks. There are no additives or toxic agents in this silicone. As a high strength silicone, it’s built to withstand temperature extremes and high-pressure environments in large tanks. GE silicones like this one are a popular choice for tank building. This is an especially good option for bonding glass panels. It’s also effective at creating watertight seals, so you can use it for the whole tank without trouble. For a different look in your tank, the ASI black aquarium silicone sealant works well. Each tube contains 10.2fl.oz. or about 300mls of sealant. You can also get a transparent version. There are no toxic additives in this silicone. Black coloring agents in the sealant will not negatively affect marine life in your tank. This silicone is built for constant immersion in water necessary for a good aquarium silicone. As a stiffer silicone, this can be applied from any angle without running or sagging. It will withstand temperature extremes after it’s fully cured. Saltwater tanks, freshwater tanks, and vivariums can all be sealed using this product. With different color options, you can use this to get the right look for your tank. It’s strong enough to be used in a variety of aquariums without problems. With the Aqueon silicone sealant, you have a lot of buying options. You can get it in 1oz, 3oz, and 10.3oz sizes with an optional 2-pack of 10.3oz tubes. There are also two different colors: clear or black. This is a sealant that’s made for use in aquariums. 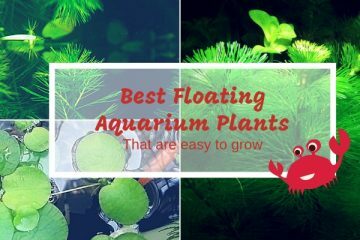 It holds up to all the expected conditions in both freshwater and saltwater tanks, as well as being useful for vivariums. Once sealed in place, it’s watertight and sturdy. When you apply this silicone, it will cure in place without shrinking, cracking, or contracting. It’s made from 100% silicone without any toxic additives. 1oz and 3oz tubes can be applied by hand while the 10.3oz tube is compatible with a standard caulk gun. If you want to be sure you’re getting the right thing, this is a fantastic choice. It’s meant for aquariums, so you can have peace of mind that it won’t harm your tank in any way. 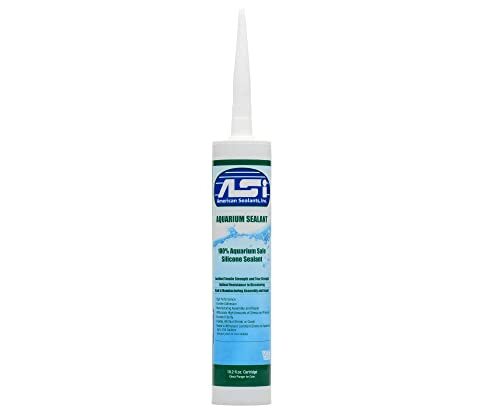 Another aquarium-specific sealant, this one from ASI comes in a 10.2fl.oz. tube. Black and clear are both available. High tensile strength makes this sealant a good choice for aquariums of varied sizes. ASI rates it for tanks up to 750 gallons as a building and repairing sealant. You can bond glass panels or create a watertight seal inside with this silicone. Appropriate for all types of aquariums, this is an ideal silicone for whatever kind of tank you run. It’s made from 100% silicone without toxic or harmful additives to pollute the water. When cured, it remains flexible enough to stay in shape without shrinking or cracking. As an aquarium-specific sealant, you won’t have problems with this in any tanks. It has a strong hold that’s good for small and large tanks alike. If you need a few more options, this aquarium-specific sealant is a great option. You can purchase 4.7oz or 10.1oz tubes in either black or clear. This is 100% silicone that’s safe for marine life and appropriate for full immersion underwater. You can use it for building or sealing a tank, including vivariums, saltwater tanks, freshwater tanks, and turtle tanks. The bond is watertight. For interior waterproofing, you can count on this silicone holding a tight bond. Silicone for aquariums can be used to attach pieces inside as well as sealing the edges. While curing it won’t shrink or contract to create cracks. It will fit as well as you apply it. If you’re looking for an aquarium-specific silicone for tank building or repairs, this is a great option. You’ll be able to do whatever you need to and get your aquarium up and running again quickly, without any leaks. 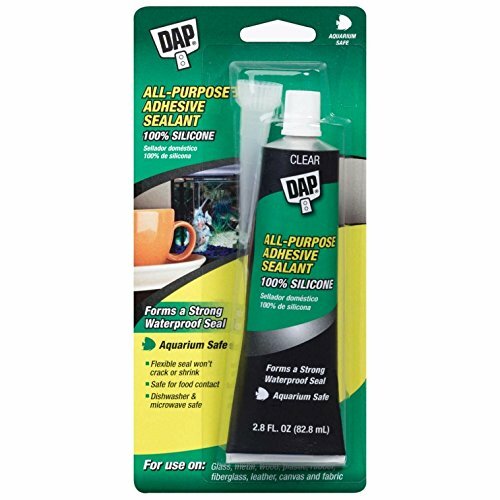 For smaller aquarium jobs, the DAP 00688 all-purpose adhesive sealant is an option. It comes in a 2.8oz tube with a resealable cap and an applicator nozzle. This is a clear silicone sealant. This silicone sealant works well to patch up aquarium sealant or to make small repairs in a tank. If you have a smaller aquarium, one tube could go pretty far. When fully cured, it’s watertight and 100% safe for marine life. After you’ve applied the sealant, it won’t crack or shrink when it’s finished curing. 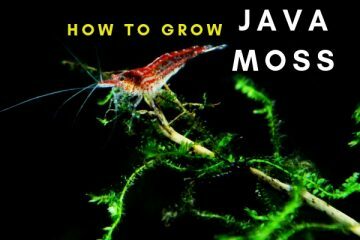 If you apply it properly, it will remain strong in most tank sizes and will work in all water conditions. It’s resistant to saltwater and freshwater, and it works in temperature extremes. If you’ve got a smaller repair job or you’re working on a small tank, you can try this sealant. Because of the small package size, it’s convenient to store and easy to apply when you only need a little bit of silicone. Similar to other small tube options on this list, the Loctite clear silicone waterproof sealant comes in a 2.7oz tube. You can get 1 or buy the 6-pack if you need more of it. It’s clear, not colored. This silicone repairs, seals, and builds. You can use it for anything in your aquarium, including decorative projects and extra installations within the tank. 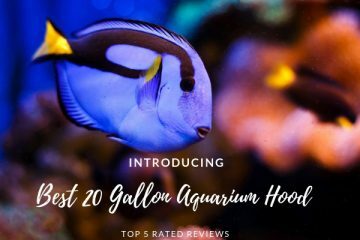 It holds up well to constant immersion in fresh or saltwater tanks. This is a 100% silicone product without any harmful additives or any coloring agents. It’s completely safe for use in an aquarium, once it has cured fully. Loctite has a good reputation for aquarium-safe sealant. This small tube delivers a strong hold for any aquarium projects. The first sign you want to look for is assurance that what you’re buying is 100% silicone. Any other ingredients can make it ineffective and unsafe for use in an aquarium. If you’re going to use silicone in any type of aquatic tank, it has to be 100% silicone. Silicone for fish tanks, reef tanks, and other aquariums must not have any additives. When used in the home, many silicone products have anti-fungal or mildewcide additives. While useful for home applications, these can leach chemicals into your aquarium water, especially ammonia. Silicone sealants with color additives may not cure the same way that transparent silicone does. Some colorants can flake off or dissolve into the water. If you want a color, make sure you get an aquarium safe colored silicone. The curing process is what transforms gelatinous silicone into a hardened sealant. Most silicones cure fully within a few days. Check the curing time and take that into account when you’re sealing your tank. Also, it’s a good idea to check with curing will leach out any chemicals. Tensile strength is the amount of tension a specific silicone can handle. 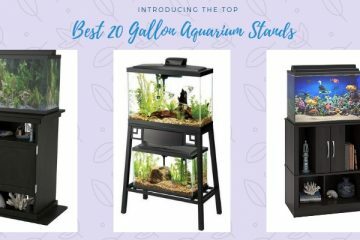 Most aquariums don’t need a high tensile strength, but it’s better to play it on the safe side if you’re not sure. High tensile strength means the tank can hold up better under higher pressure. For example, larger tanks need a higher tensile strength than smaller tanks. As the tank size increases, you want a stronger silicone to avoid leaks later on. There are two different ways silicone is used in an aquarium. Silicone bonds panes of glass together to form the shape of the aquarium. A separate layer of silicone is also applied around the inside corners of the tank to stop leaks. This process is for removing the inside corner silicone, but the basic concepts can also be used for bonding silicone. All you need is a razor blade or similar tool and some form of acetone. First, drain the tank of water, fish, and other elements. Then, slide the razor blade under the silicone from both sides until it peels away, being careful not to cut between glass panes. Lastly, take your acetone and use it to wipe away any remaining residue left by the silicone. Acetone can be anything from Windex to white vinegar. Make sure that whatever you use won’t leave any harmful residue behind. When you’re done removing the silicone, vacuum out all the debris and get ready to reseal it. For this part you need painter’s tape, aquarium safe silicone, and patience. Apply painter’s tape around the corners where you’re going to lay the silicone. Leave about a quarter inch of space in the corners to allow the silicone to bond to the glass. The tape helps keep your workspace cleaner, though it’s not strictly necessary. Once your tape is down, take your silicone and apply an even bead around the edges of the tank. Next, use your finger to press it into the edges against the glass and smooth it out. While the silicone is still wet, remove the tape from the tank. At this point, your only step left is to wait for the silicone to cure. Read the instructions and information about the silicone you used to know how long you should wait. Some may cure in 24 hours while others take 3 days. After it cures, you can fill the tank up and test for leaks. It’s a good idea to leave it sitting outside full of water for a few days to test it fully. If it doesn’t leak in that time, you’re ready to set up your tank again. Don’t worry, it really is as easy as it looks. Even if you’ve never done it before, you can reseal and repair your tank sealant and avoid buying an entirely new tank. All you need is the best aquarium silicone you can get and a little extra time to do the work. Look for the ASI black aquarium silicone sealant if you’ve got a full tank to seal or the Loctite clear silicone waterproof sealant if you’ve just got a little work to do. Whatever silicone you choose, check that it’s aquarium safe! 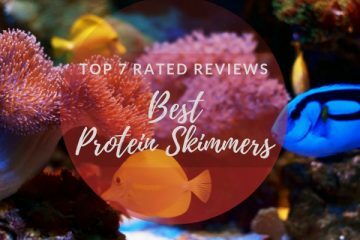 The health and safety of your fish is the top priority when you’re sorting through the top-rated aquarium silicones.